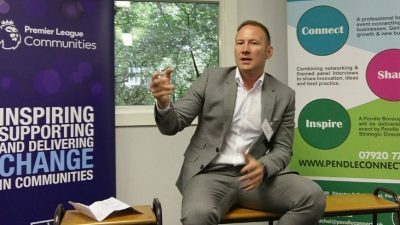 In our Newsroom, you will find the latest news from Boost and our partners, case studies of growing Lancashire businesses and inspirational blogs on business growth related topics. 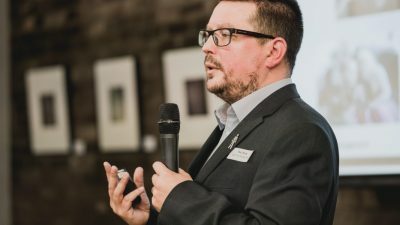 Want the latest Boost news and events direct to your inbox? 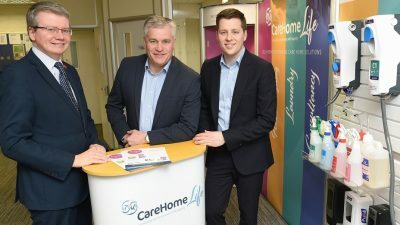 You can, by signing up for our monthly e-newsletter. 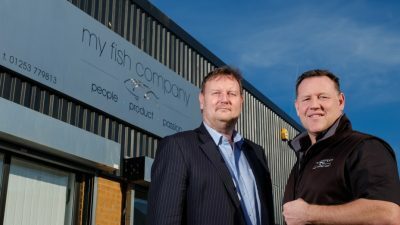 A fish and seafood supplier is expanding following £250k funding from the Northern Powerhouse Investment Fund. 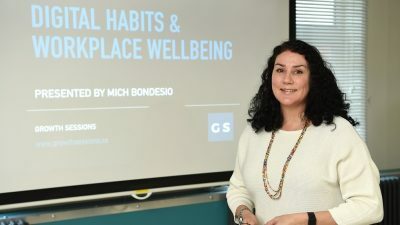 Lancashire-based Michelle Bondesio helps companies look after their staff and is set to expand her business after receiving support through Boost. 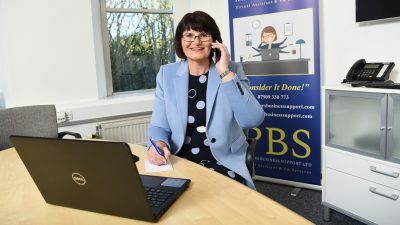 Mags Potter, who started her own business Potters Business Support after more than 30 years as a PA has set ambitious growth targets after receiving support from Boost. 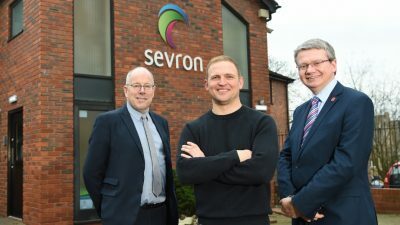 A Lancashire business whose health and safety software is used by leading names such as Coca-Cola is set for growth with the help of a £200,000 Rosebud loan. 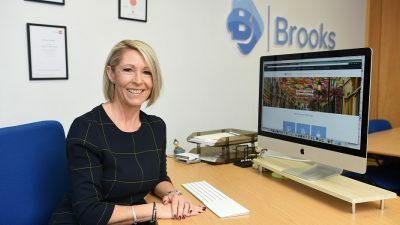 A Colne-based cleaning business has doubled turnover and grown its team by 80 per cent after receiving growth mentoring support through Boost – Lancashire’s Business Growth Hub. 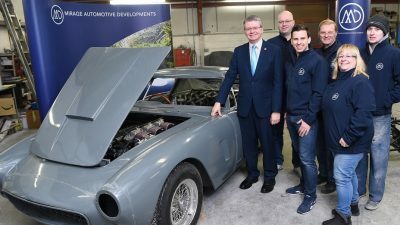 Hand-made classic sports car manufacturer Mirage Automotive Developments is in pole position to drive global sales, thanks to a £25,000 loan from Lancashire County Council’s Rosebud Micro fund.